A Wild Dove Founder & Curator, Lynn Levoy is always on the hunt for unique treasures to introduce to her community. 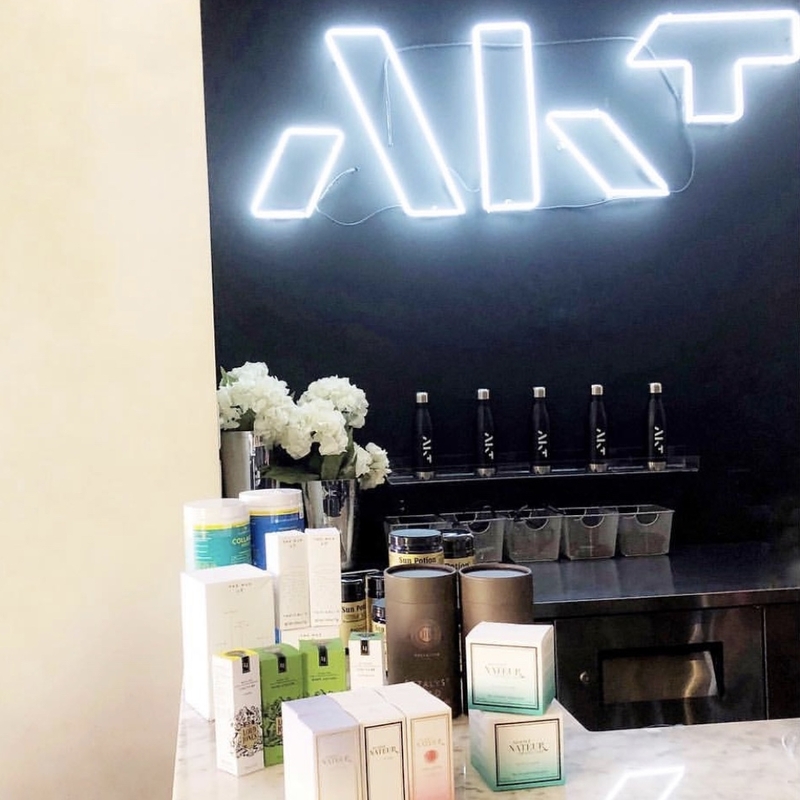 The Lotions & Potions retail concept brings to each partnering retailer, a mini shop featuring Lynn's favorite products in an unexpected mix (from Adaptogens to Mediation Books to Magical Serums to Crystals). 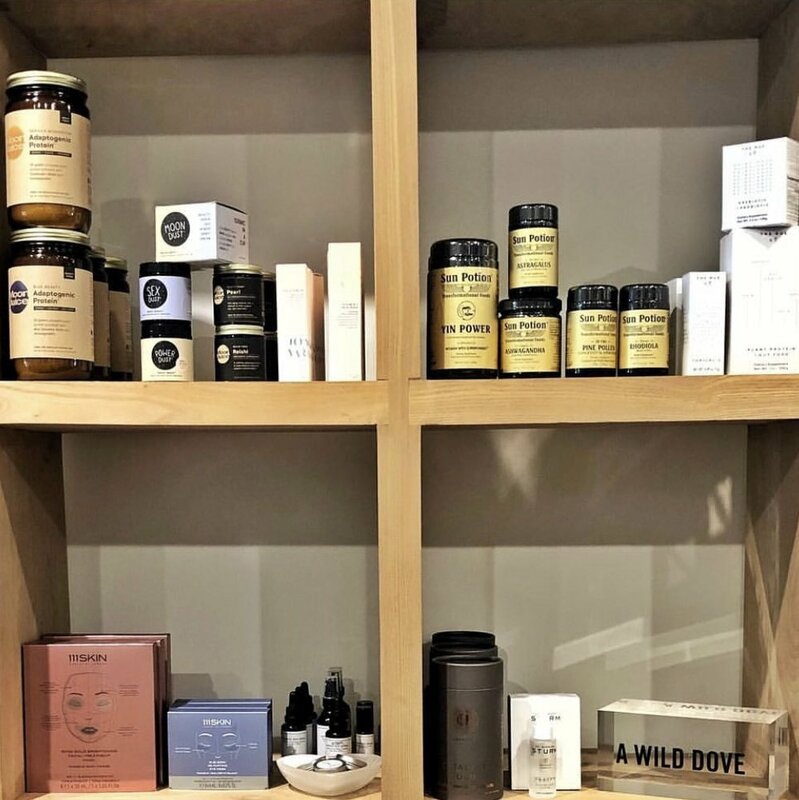 The Creators of the chosen brands will partner with A Wild Dove and offer in-store workshops, panels and custom programs to share stories, unify the community and bring the products alive.